The rooms were ok, the bathrooms were awful however and no hot water. Staff grumpy and the breakfast was poor not much choice at all and not kept warm either so all the food went cold. The location is horrible and not a nice part of Delhi. Would never stay here again. Used Hotel Asterix for a recent stag do. It’s 10/15 minutes from the centre with good transport links. The metro and tram are a couple of minutes walk. The staff are very friendly and helpful. 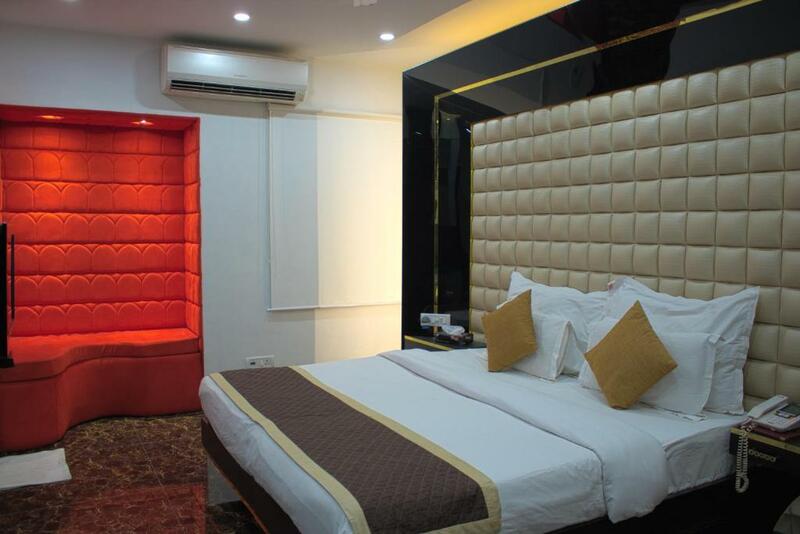 The single rooms are very small but they are clean and comfortable. The breakfast isn’t worth the money. We arrived at the hotel as the first leg of our journey around India. The location is questionable (essentially a very busy back street in a seemingly very poor area of Delhi) but first impressions aren’t always correct. Stayed for 2 nights, the staff couldn’t have been more accommodating, the beds were relatively comfortable, the rooms were cool, the shower was absolutely brilliant. Would definitely return. Delhi’s Karol Bagh area lies in the northern part of the large city but is home to many businesses. 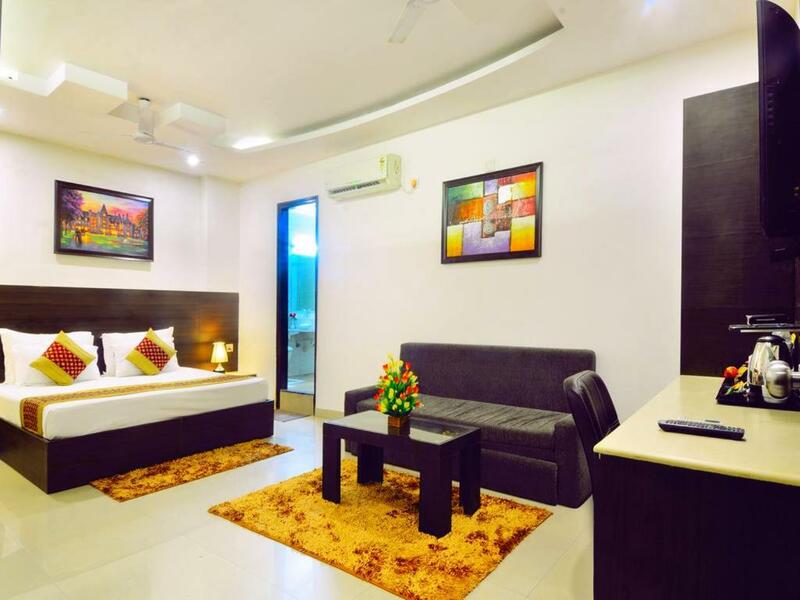 The area has frequent and many business travellers, which makes it the perfect place to have a number of guest houses and hotels of different categories. Aimed towards both business travellers who are looking to stay close to this part of the city, hotels like Hotel Astor Inn offer the best for the guests. 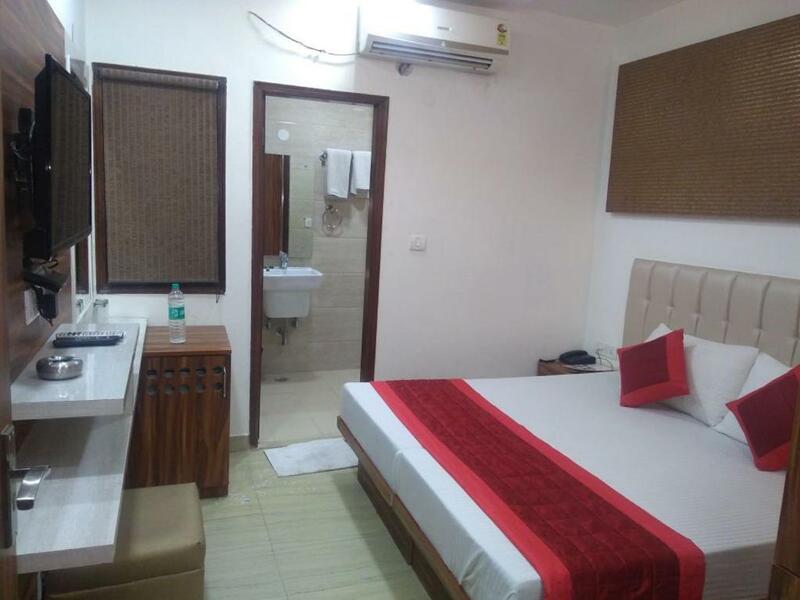 The hotel offers clean, cheerful and well appointed rooms with plenty of amenities for anyone looking for a comfortable stay in the city. Its biggest advantage is the location. 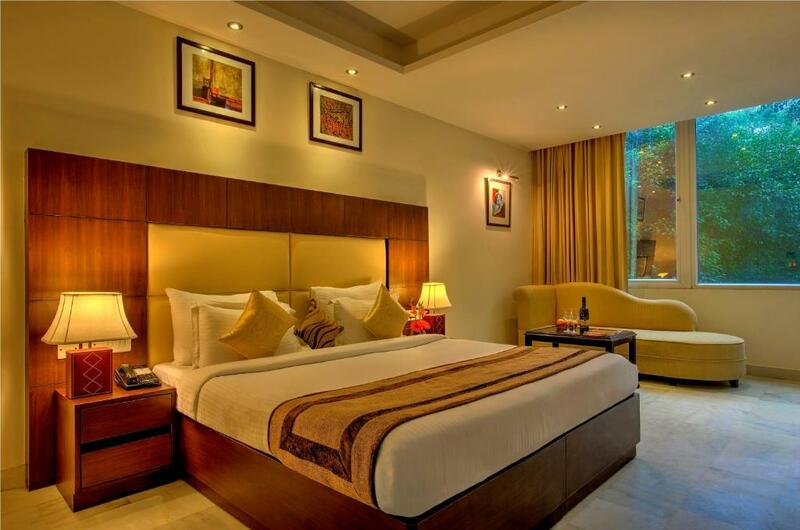 The hotel lies in the bustling streets of Karol Bagh area, but the moment you step out, you are close to Connaught Place, Delhi’s central business and shopping hub.